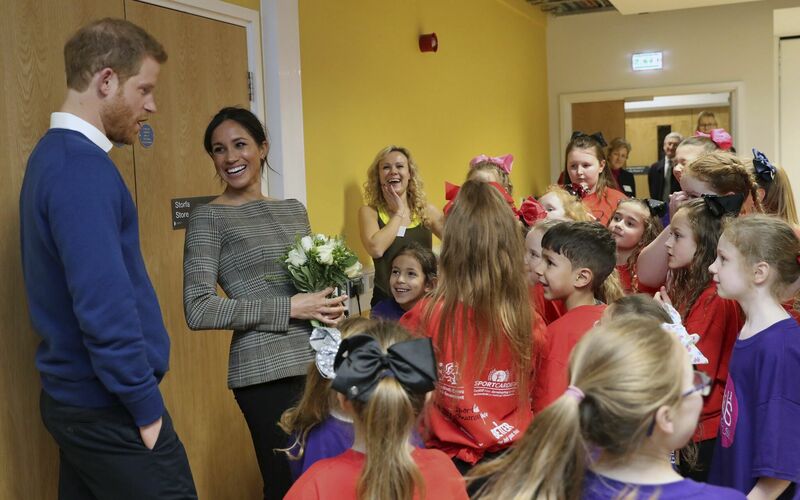 Cardiff, 18th January 2018 – As part of their first official visit to Wales, Prince Harry and Ms. Meghan Markle toured projects set up to change the lives and opportunities of young people in disadvantaged areas of Wales. 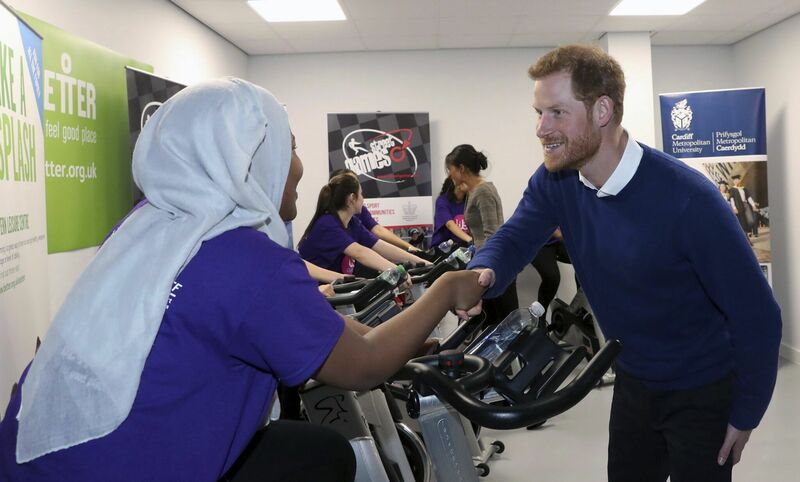 The royal couple were hosted at the Star Hub Centre in Cardiff by StreetGames, a charity that works throughout the UK to change lives and communities by providing equal opportunities through sport. 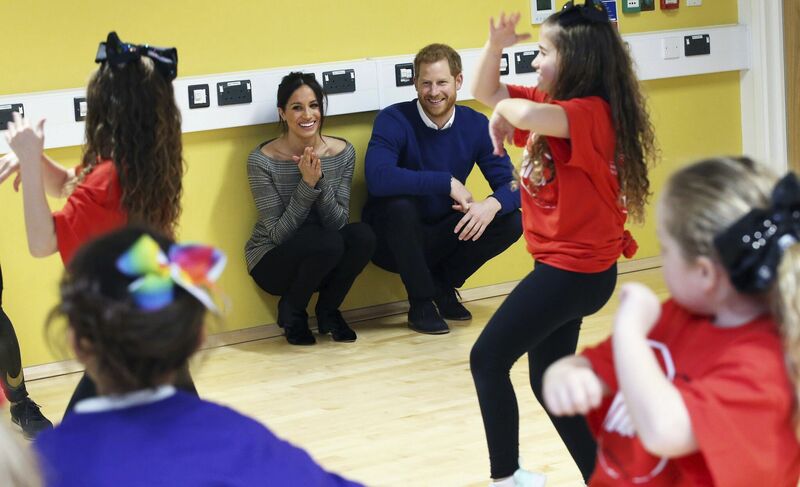 The prince and his fiancé attended table tennis and street dance workshops led and attended by young people as part of StreetGames’ UsGirls and Doorstep Sport initiatives. The royal couple also met with some of the charity’s staff, volunteers and partners and had a chance to find out more about how StreetGames has been working with Sport Wales, the Welsh government and 300 community organisations across Wales to help 40,000 disadvantaged young people reap the benefits of sport. StreetGames runs programmes for young people throughout the whole of the UK and it is not the first time the organisation has attracted royal support. Just last year, Prince Harry visited one of the charity’s projects in the London Borough of Newham. StreetGames (www.streetgames.org) is an award-winning national sports charity launched in 2007. A delivery partner of Sport Wales and the Welsh Government, and Sport England, and a national centre of expertise for developing sport in disadvantaged communities, the charity helps to make sport accessible to all young people, regardless of their income or social circumstances. It does this by supporting and establishing locally trusted organisations around the UK that deliver doorstep sport. Doorstep sport sessions include positive activities and sport provided to young people when they want it, where they want it and how they want it. Over 2.4 million attendances have already been generated by StreetGames’ programmes. StreetGames has now grown to support over 1,000 locally trusted organisations across the UK. 530,000 children and young people living in the UK’s poorest communities are enjoying a more active lifestyle and the opportunity to volunteer within their local community because of StreetGames. Since 2011 UsGirls Wales, the sister programme to the Doorstep Sports Clubs, has enabled 26 lead organisations, and 150 organisations in total mobilise 5,000 girls and young women growing up in poverty. UsGirls was set up with the aim of driving a step change in female sport participation and addressing the barriers that prevent many girls and young women from taking part in sport and physical activity. StreetGames’ staff have also supported the plans of 33 local organisations to provide sporting and physical activity opportunities for inactive young women.